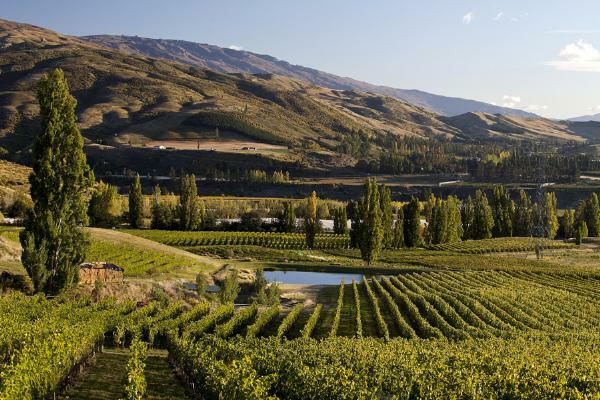 Felton Road is situated on warm, north facing slopes of glacial loess soils in Bannockburn, in the heart of Central Otago. The modern gravity fed winery receives 100% estate grown fruit from its three vineyards that are all farmed biodynamically and are fully certified by Demeter. Minimal intervention in the winemaking with such practices as wild yeast, no fining or filtration, allow the unique vineyard characters to further express their considerable personality. Since the first vintage in 1997, Felton Road has acquired a formidable worldwide reputation.